The definitive guide to upgrading your multi-store retail management system. 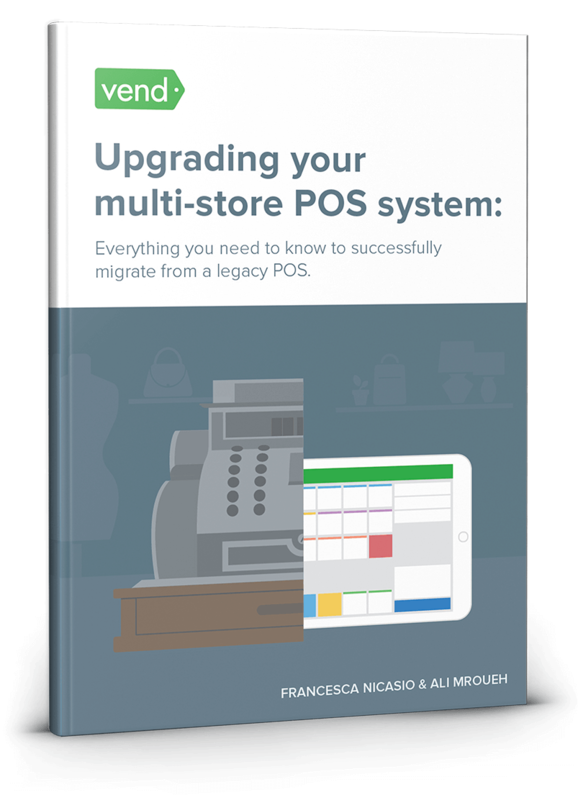 Everything you need to know to successfully migrate from a legacy POS. Learn the ins and outs of researching and deploying a new retail solution. 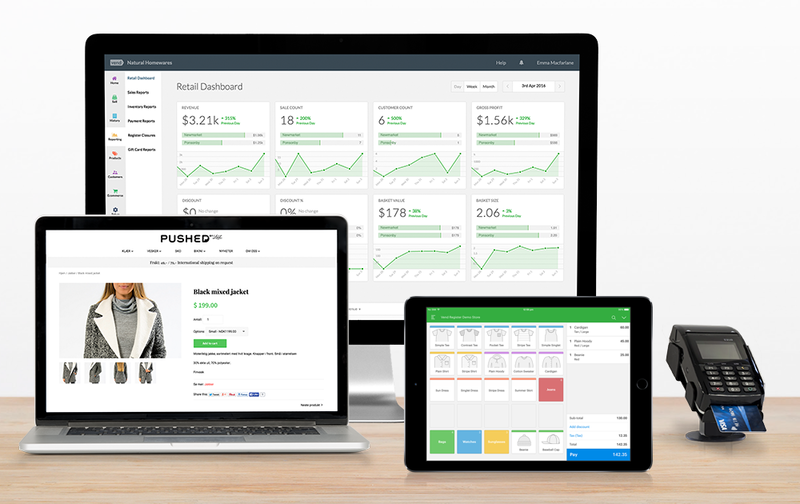 Picking the right retail management system can get overwhelming. This guide outlines a procedure for researching and evaluating solutions with ease. Learn the cross-functional approach that multi-store retailers have taken to align multiple departments when deploying solutions. This resource comes with a vendor matrix and workflow diagram. Use these tools to streamline the process of selecting and deploying a new retail system. Wise up on deployment procedures and techniques for efficiently implementing new retail technology across several stores. 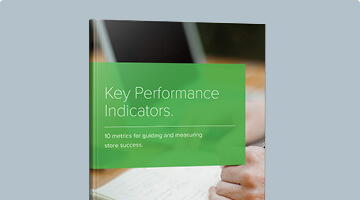 Learn about post-implementation best practices that will help you get the most out of your retail management solution. The retail industry doesn't stay stagnant, and neither should you. This guide shows you how to plan for the future and ensure your system keeps up with you and your customers. Learn from some of the world's top retail authors. Francesca Nicasio is a retail expert from the award‑winning POS software company Vend. She's dedicated to writing about trends and tips that help retailers increase sales and serve customers better. Ali Mroueh has been on the forefront of helping large retailers migrate over to new retail management systems for several years now. He is incredibly driven and actively assists merchants in their transition, mainly because he has seen firsthand the transformation that a new retail system plays in the overall success of the retailer's business. This guide is for multi-store retailers who are looking to switch to a new retail management system. If you're replacing your company's legacy system or if you're trying to figure out how to transition multiple stores to a new solution, then this guide is for you. The definitive guide to upgrading your multi-store retail management system. is packed with insights, instructions, and recommendations to help you move to a new retail solution with minimal headaches. It covers everything from researching and evaluating solutions to aligning departments and deploying the system, so you'll be guided at each step of the process. To make the switch even easier, we've included a free vendor matrix guide for comparing solutions. You'll also get a workflow diagram so you can visualize the process and stay on track. 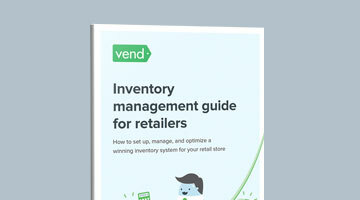 Unlike most whitepapers, this guide uses more than one perspective to teach you how to move to a new retail solution. It also offers insights for every phase of the migration process, from initial program setup and choosing the right solution to deploying the system across your entire operation. Nope. The purpose of this resource is to teach you how to upgrade to a new retail management system, regardless of which vendor you choose. The goal is to help you select the right solution for your business. That said, if you do have questions on how to switch to Vend specifically, please visit our Help center or get in touch with us. I have a small business, will I benefit from this guide? While small businesses may pick up great nuggets from this resource, it's geared towards large retailers with more than 3 stores. 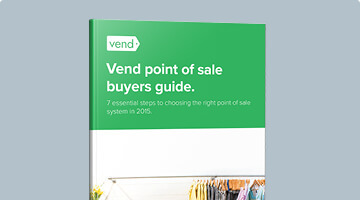 If you're working at a smaller scale, we recommend checking out our POS System Buyer’s Guide, as it contains insights that are more relevant to small businesses.